Stomach Flu (Gastroenteritis) The curative rate is over 90% in 2-3 days of treatment. Nowadays, stomach flu viruses are of complicated drug resistances, frequent relapses and are fast-spreading, therefore, taking stronger doses and reducing dosing interval to once every 4 hours until recovery can significantly enhance curative effect and shorten the time to recovery. 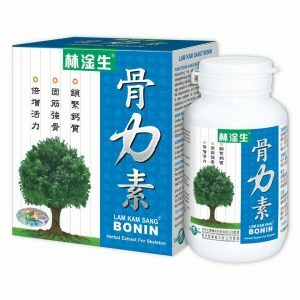 During the stomach flu season / period, continuously taking Lam Kam Sang COLDIN® 3 times (once every 6 hours) can promote the entero-gastric function, improve the immunity, prevent and relieve influenza with effective rate of over 90%. a. 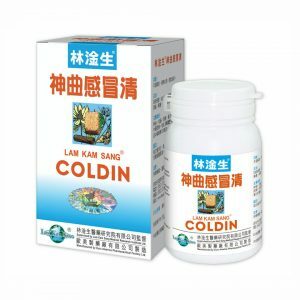 Promptly taking Lam Kam Sang COLDIN®, once every 4 hours: if nausea vomiting occurs after taking a dose, repeats the dosage after a while and drinks more warm water. The curative rate is over 90%. If fever continues (39°C or over) after taking COLDIN for 6 times, it is possible of suggests having the presence of acute tonsillitis (pain of the throat occurs when swallowing)or pneumonia (complicates short and rapid breath) and should go to visit the hospital immediately for antibiotic treatment immediately (if swallowing pain of the throat occurs). b. 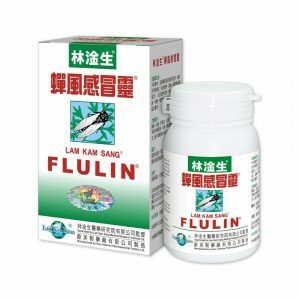 If entero-gastric symptoms disappear after the treatment with Lam Kam Sang COLDIN®, leaving only sore throat, headache and running nose, it is suggested to take Lam Kam Sang® FLUIN® for further treatment follow up. 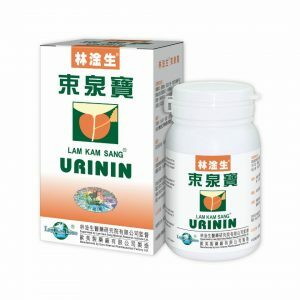 Acute Gastroenteritis is caused by unclean foods. Frequent bowel movements may occur in 0.5-6 hours, and accompanied with farting, nausea and followed by cramping pain in abdomen, vomiting and diarrhea, while slight fever and fear of cold may appear in 4-6 hours. 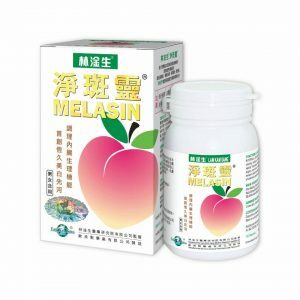 Instantly taking Lam Kam Sang® CELITIN can relieve the symptoms in 1-6 hours (please refers to the INSTRUCTION for details). Alternatively, one may seek treatment in the hospital. 6 capsules each time; for weight over 60 kg, takes 7-8 capsules each time; reduces the dosage according to the weight for children. Use in caution during pregnancy.